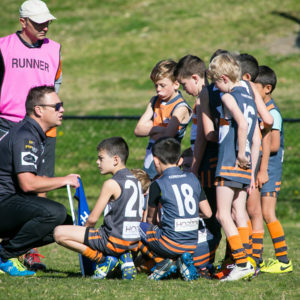 The Bathurst Giants, after a record-breaking 2018 having made their maiden finals appearance, kick off the 2019 campaign against a strong Bushrangers Rebels outfit. 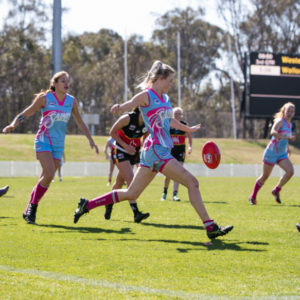 The Rebels are coming off a 21 point Round 1 win against Dubbo Demons. and with some new faces and key departures at both teams over the off-season, this local derby is one game you do not want to miss. 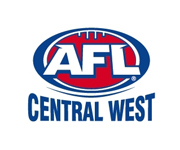 Both Cowra Blues and Dubbo Demons suffered opening round losses, but at home, and with a close-to-full-strength side, could this Round 2 clash present a great opportunity for Cowra to get on the board with a win? Dubbo last week looked like a team which will challenge for the finals and it will be interesting to see how they respond in Cowra. 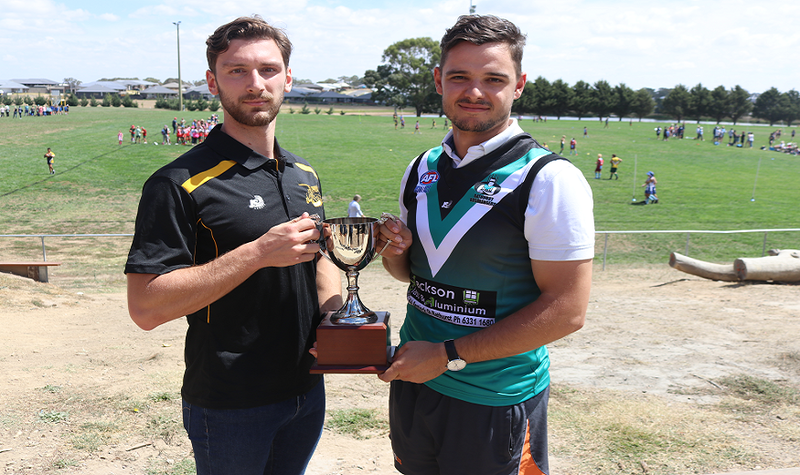 The Byrne-Long Trophy is a longstanding tradition between the Orange Tigers and Bathurst Bushrangers and both teams always find something extra for these encounters. Both teams had comprehensive victories last week and will be searching for another strong performance to take home their first piece of silverware for the season. 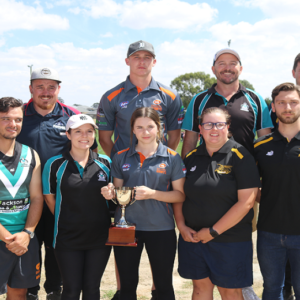 Building the occasion, Orange Tigerettes will verse the Bathurst Lady Bushrangers in a practice match before the Women’s competition begins after the Easter break. This match starts at 12:30pm.